Green vertical-fine-rib-grain cloth. 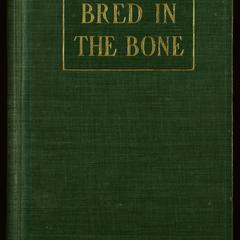 Gold stamping on front and spine. No decoration on back. Top gilt. 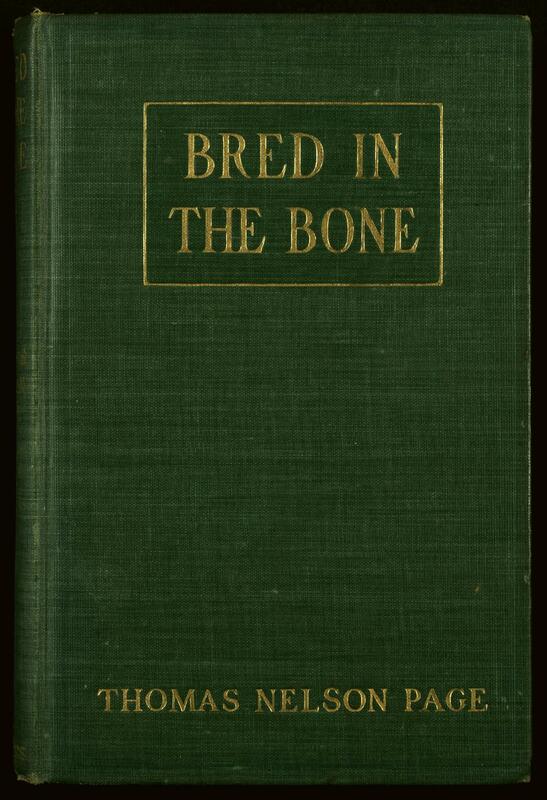 Book contents: Bred in the bone -- The spectre in the cart -- The sheriff&apos;s bluff -- The long hillside -- Old Jabe&apos;s marital experiments -- The Christmas peace -- Mam&apos; Lyddy&apos;s recognition.